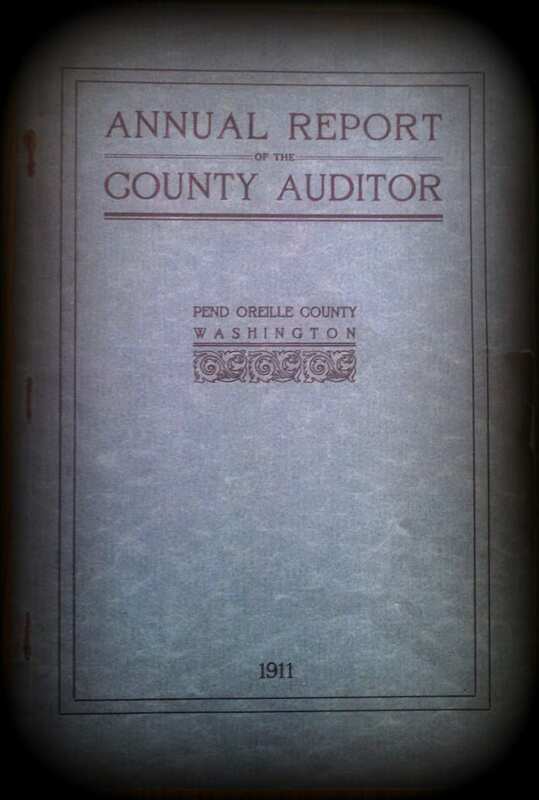 The Financial Services function of Pend Oreille County Auditor’s Office provides financial, accounting, payroll and expenditure services for County departments, agencies and the public. We provide assistance to those departments and offices in the compliance of financial requirements set by various federal, state and local regulatory agencies. Financial Services also acts as a resource for addressing departmental accounting needs and questions. 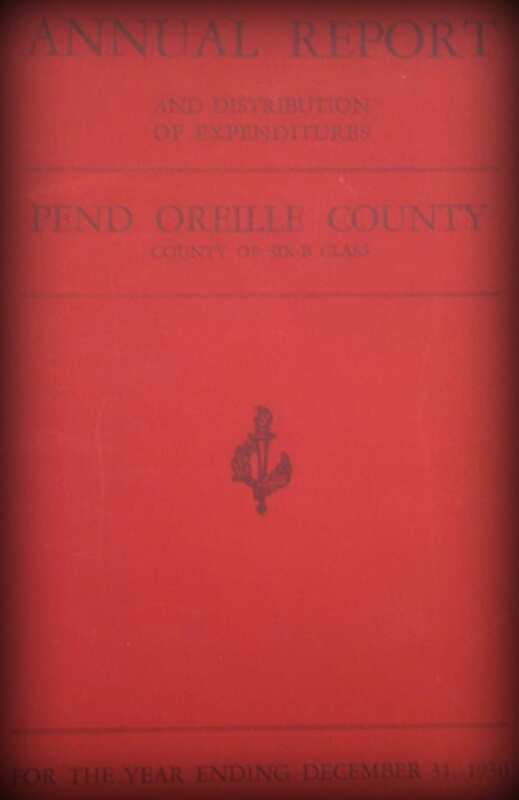 Accounts Payable processes expenditures for Pend Oreille County and local junior taxing districts. 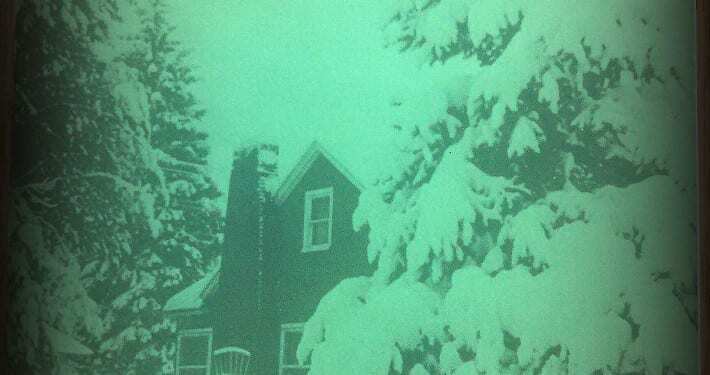 This function processed over 7,445 warrants and 277 EFT’s for Pend Oreille County and local districts in 2018, totaling over $23.4 million. Along with verifying budget authority, each voucher is checked for compliance with county resolutions and state law. Any questions regarding payment should be referred to the department, office or district that owes for the purchase or service. 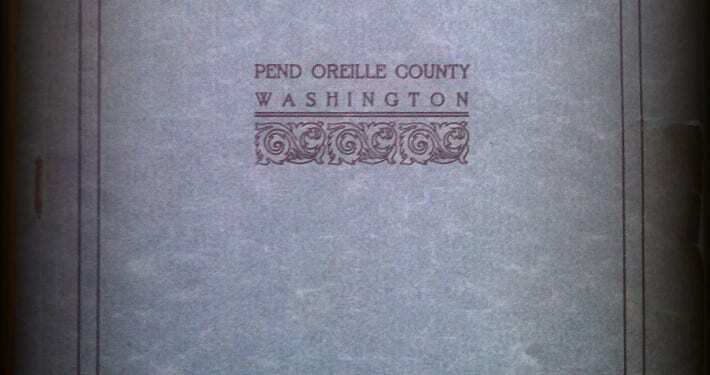 Payroll processes payroll and benefits for Pend Oreille County employees and local districts. 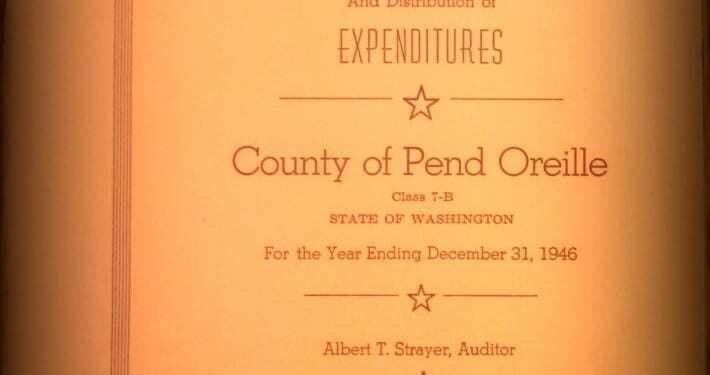 During 2018, Payroll processed over 678 warrants and 4,930 EFT (direct deposits) for Pend Oreille County and local districts, totaling over $7 million. 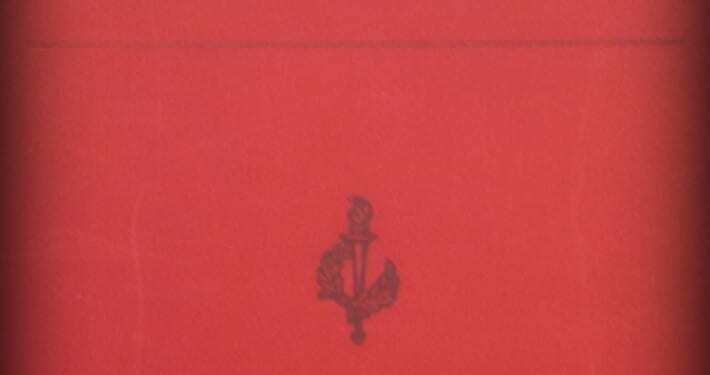 The Annual Financial Report is prepared annually by the end of May of the following year. 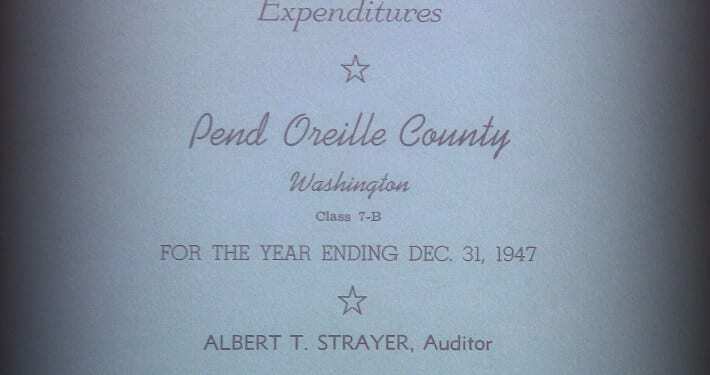 This is then sent to the state auditor for the annual audit of Pend Oreille County. Audit reports can be found at SAO.WA.GOV. It is required by law and is public information. Other reports the Financial Services Division issue are IRS Forms 1099, W-2, and 941, Quarterly Compensating Tax, L&I, Employment Security Reports, Sales & Use Tax Reporting, Washington Family Leave Act, Budget Status, Overhead Cost Plan and the Budget.